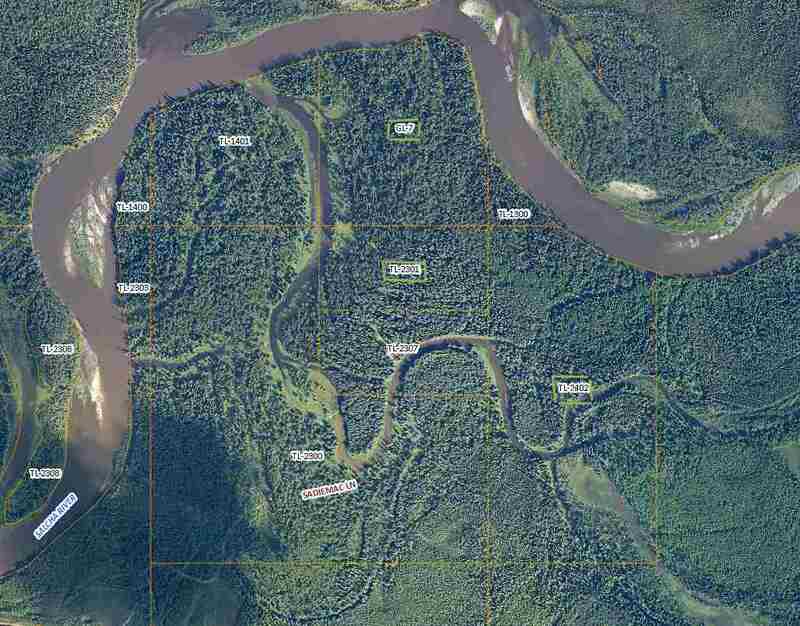 80 ACRES WITH APPROX 900 FEET OF RIVER FRONT PROPERTY JUST 2 MILES UP FROM THE BRIDGE ON THE RICHARDSON HWY. WITH LOTS OF BIG TIMBER ADJACENT TO ANOTHER 20 & 40 ACRES THAT ARE ON THE MARKET. POSSIBLE PACKAGE DEAL ON ALL 3 PARCELS.